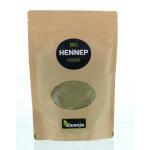 Hemp seed products are full of good nutrients. 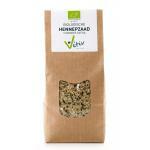 Hemp seed is a seed that has been used since the dawn of men and is a superfood that has increased in popularity ever since the upcoming of superfoods. 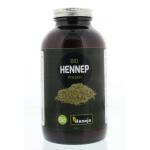 These days more and more people see the posibilities in using hemp seed. 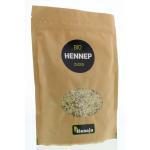 This seed can be easily mixed through a bowl of yoghurt of a salad. 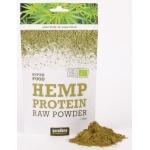 One of the things hemp seed is rich in is fibers, ideal for people who to not eat enough fiber or have a high need for it. 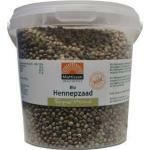 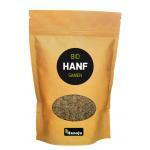 We sell only high quality natural hemp seed from trusted manufacturers that can be used on a daily basis. 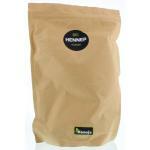 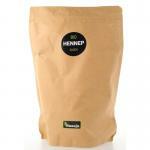 We have multiple sizes, small packages for first trying customers and 1kg bulk sizes for recurring buyers. 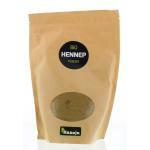 Please keep in mind that we have many other superfoods and natural foods in store.